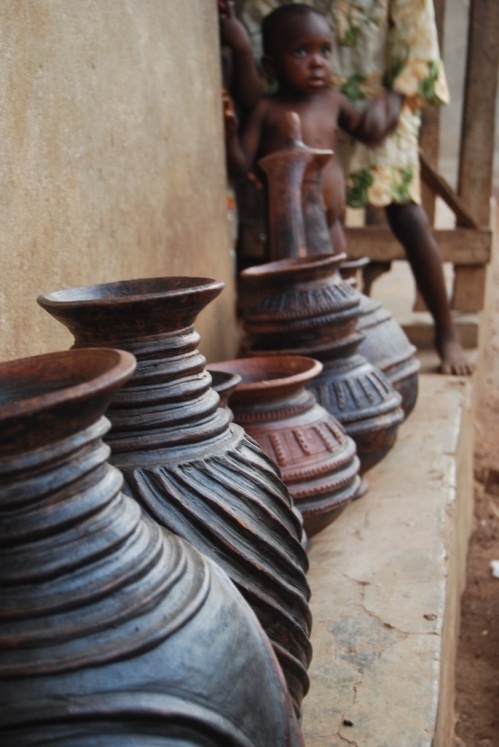 Abule Soro - 'those who make wealth from the soil' pots from Isan, Ekiti State. There's now a company set up to market these wonderful pots in Lagos and overseas. More here. wow,does r some beautiful pots.